East Baton Rouge (LA) sheriff’s deputy Sgt. Bruce Simmons, who was wounded in an attack that left three law enforcement officers dead a year ago, has been cleared to return to work. "We have medical clearance now," said Casey Rayborn Hicks, a Sheriff's Office spokeswoman, Wednesday morning. 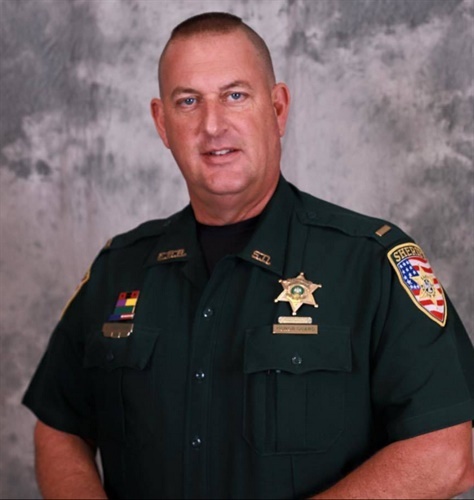 Hicks told the Advocate Simmons was set to return today and he will transition back into the job, which will include an annual training session and requalifying with a firearm. Simmons was shot in the left arm above the elbow July 17, 2016, when a lone gunman from Kansas City, Missouri, attacked a group of Baton Rouge police and sheriff's deputies, killing three and wounding three others. Killed were deputy Brad Garafola, and Baton Rouge police officers Montrell Jackson and Matthew Gerald. The gunman was killed by officers.